Our colorful Wacky Pineapple Catnip Cat Toy is a LOT of tropical fun. 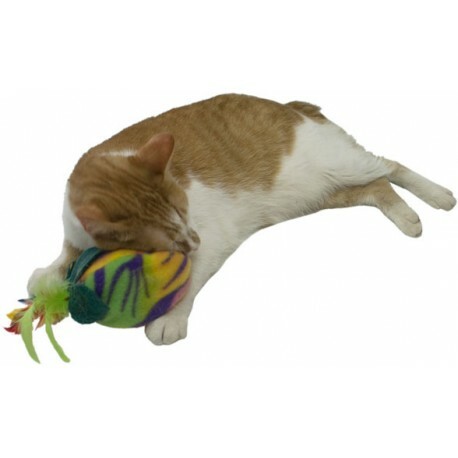 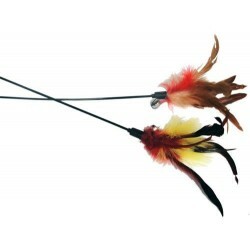 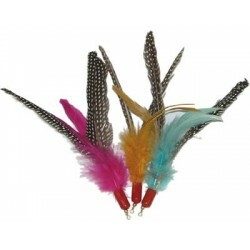 Our colorful Wacky Pineapple Catnip Cat Toy is a LOT of tropical fun - measures 5" tall not counting the feathers on top! 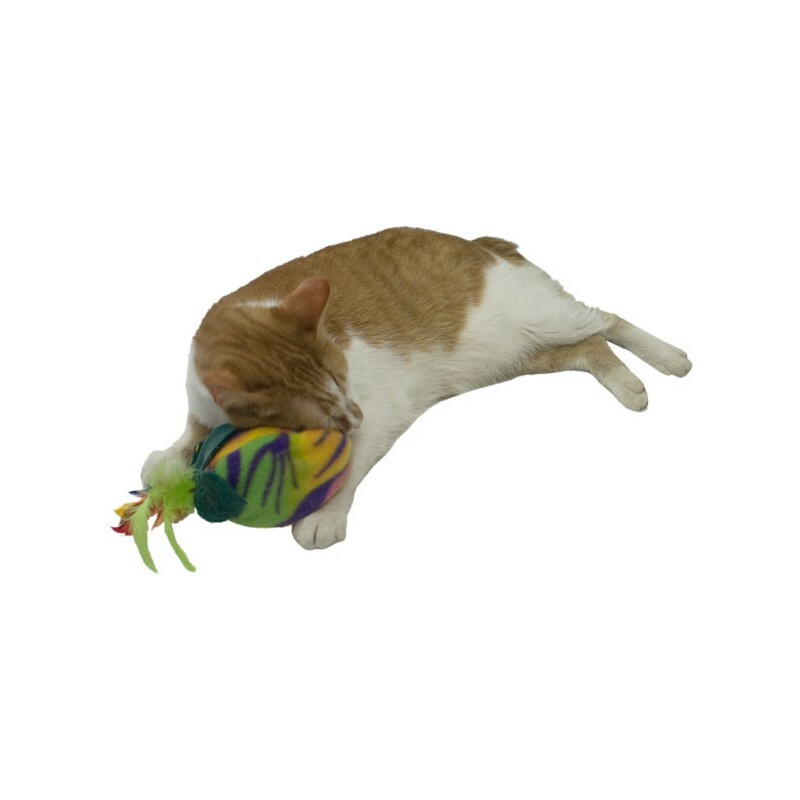 Purrfect for kicking and cat play. 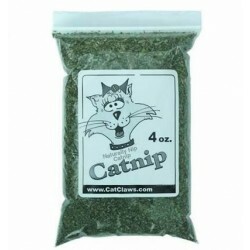 Dimensions: 5" X 4" X 4"